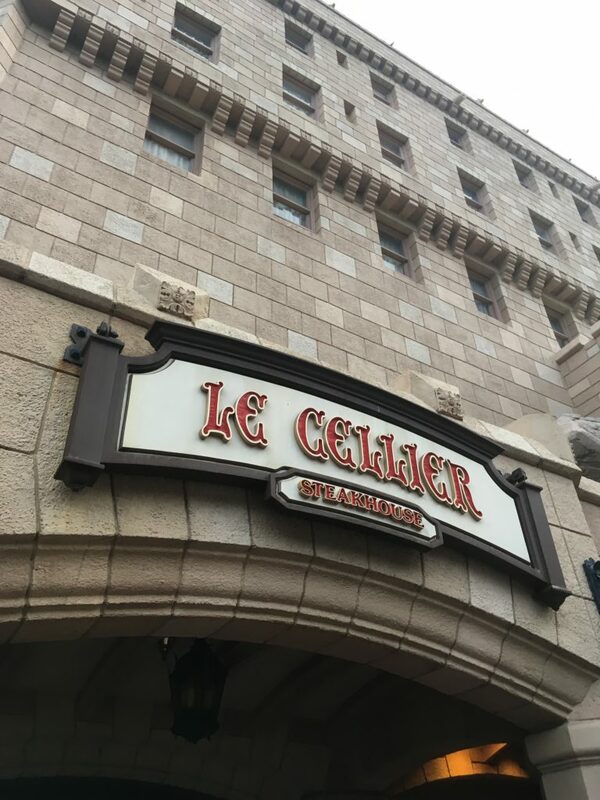 Disney’s Advanced Dining Reservations are the system for making dining reservations at table service restaurants at Walt Disney World. All guests visiting Walt Disney World including day visitors can make Advanced Dining Reservations. Our guide will help you plan a perfect Disney Dining Experience. 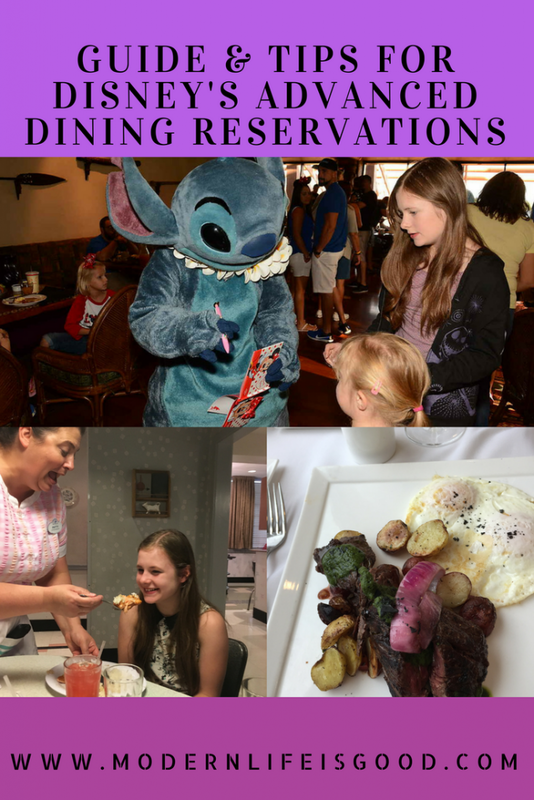 Disney’s Advanced Dining Reservations what are they? Disney’s Advanced Dining Reservations are restaurant reservations made in advance at the majority of Disney Table Service Restaurants. At quiet times perhaps not. 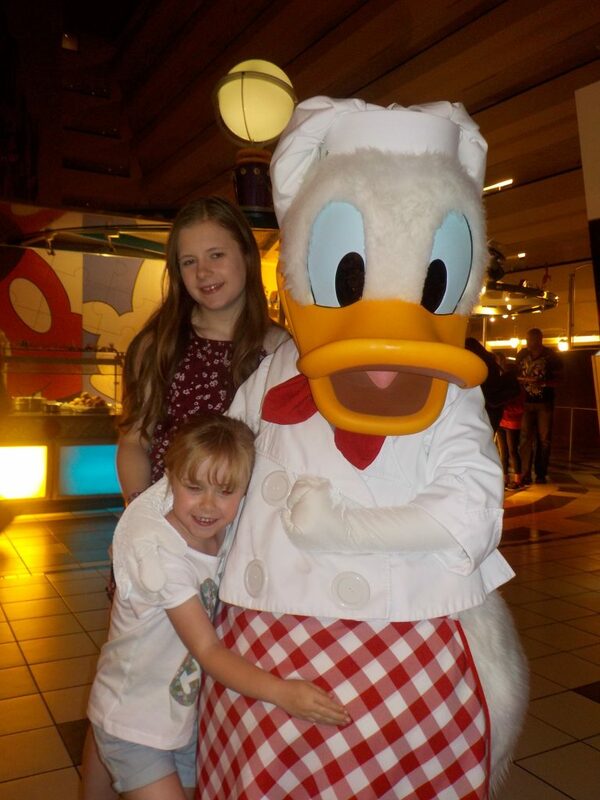 However; many guests now have free dining or book the Disney Dining Plan. The most popular restaurants book up quick. In busy periods or during free dining you will need a reservation. When can I book Advanced Dining Reservations? All guests can book reservations for Disney restaurants 180 days in advance. Disney resort guests can reserve 180 days in advance of their day of arrival and make up to 10 days of Advance Dining Reservations that same day. Reservations can be made either online or by calling (407) WDW-DINE (939-3463). In addition, you can use the My Disney Experience App. If you need help to calculate what day you can start making reservations this handy calculator might help. 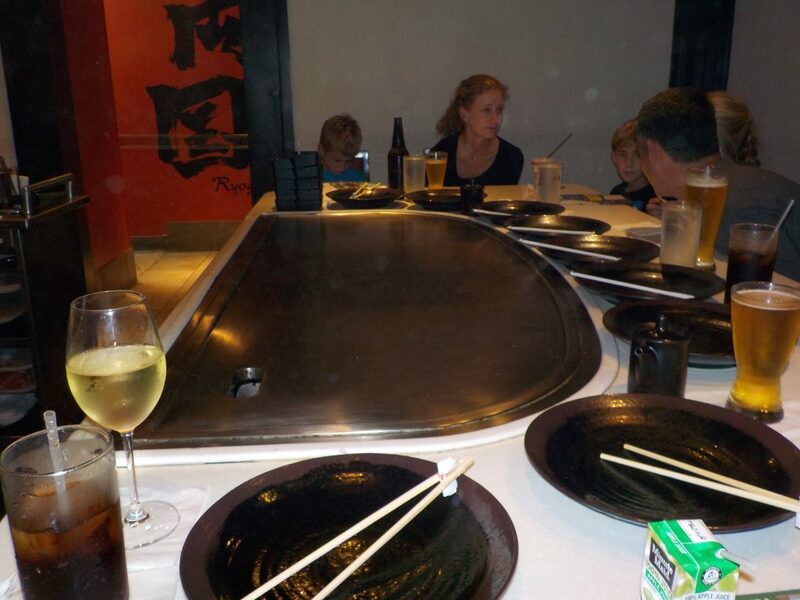 The most popular restaurants do book up fast and you should plan to book as soon as you are able. 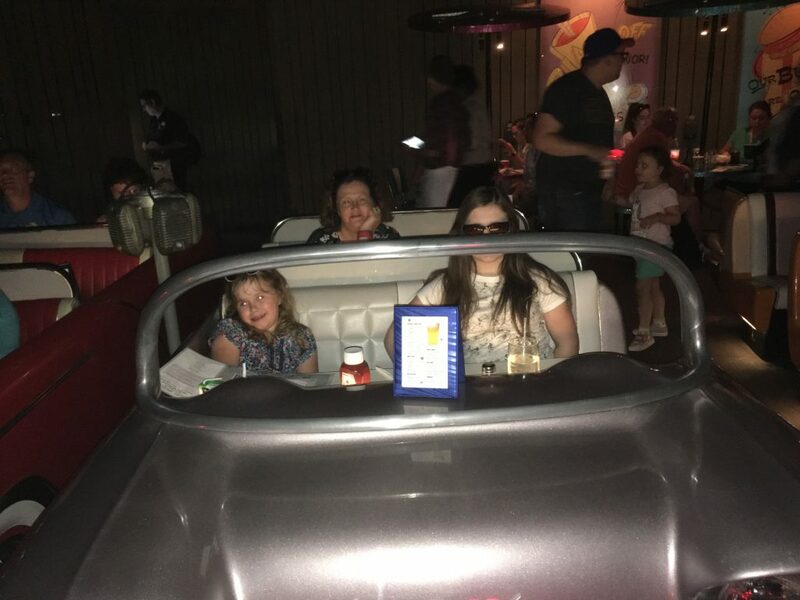 Walt Disney World restaurants, shows or dining packages that accept ADRs all require a credit card at the time of booking to guarantee the reservation. At the time of reservation, you will be advised of the Cancellation Policy which you should read carefully. The majority of restaurants charge you $10 if you do not cancel 24 hours before your reservation. A few restaurants have much higher charges including the full cost of the booking. Any tips for the Disney Dining Plan? If you are on the Disney Dining Plan it is very important to plan your dining reservations in advance to avoid disappointment. Make sure you are aware how your specific dining plan works. During booking, you will be advised how many Table Service Credits your reservation will cost. I am struggling to get my must-do reservation. Any tips? Be persistent, plans change and reservations often do come available. Decide on a 2nd choice reservation and make a booking so you do not end up without any reservation. If you are a large party consider splitting your reservation. On arrival, you can always ask at the podium if it will be possible for you to be sat together or nearby. Be flexible! Consider changing your day or time of booking. Often reservations will be available outside of peak dining times. I have no reservation today what should I do? Many restaurants will have a walk-up line. However; there is no guarantee you will be accepted. In busy times you will probably be declined especially at the most popular venues. You will usually have greater success by asking outside of the most popular meal times. Have you got any other Advanced Dining Reservations tips? Leave a comment below on any you think we should add to this guide. Our Beginners Guide to Walt Disney World is a great starting point.